Summer is Here! Cool off at the Lake. Come down to the Pleasant Harbor and Rent a Pontoon or Speedboat Today! Call 480-227-1891 for more Details. Check below for more Photos! 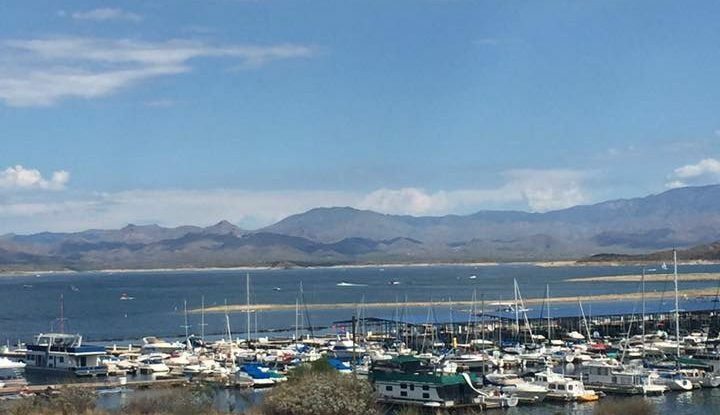 Check out the Weather at Lake Pleasant. Book Now for this weekend! Save 10% off your Full Weekday Rental! Boating Weather is Here. 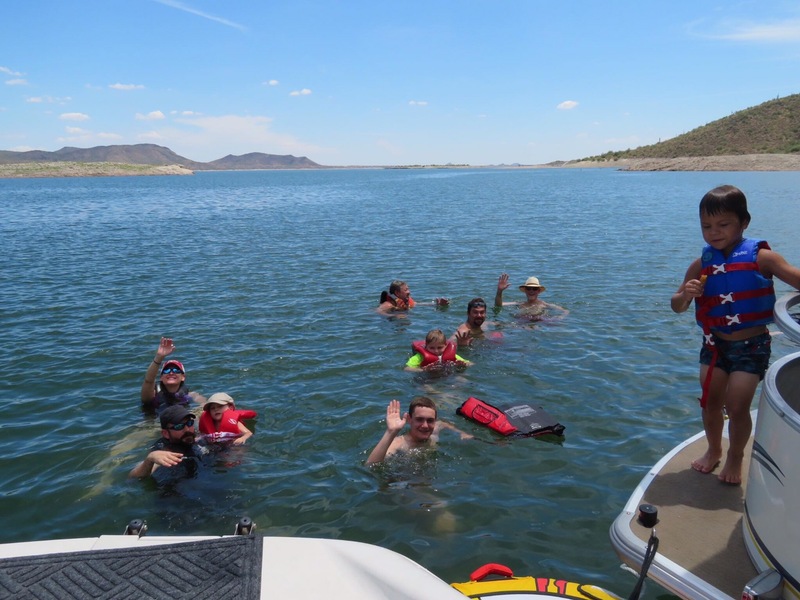 Call us or email us for our weekday specials we are offering a up to 10% off of full day price and a free tube and tow package with any boat rental Monday-Friday. We put family first. Being a Grandfather of 17 Grandkids ranging from age 6months old to 14 years old, I understand how important having fun with your family really means to you,and also making sure that every one is accommodated for at all ages. In Our Family it is a NO one gets left behind type of motto. We offer Safety Vests From 0-20lbs with Neck support for infants and babies with vests all the way up to 350lb for an XXXL Adult. We will give you comfort as we walk you through everything step by step to ensure your families safety. There is Absolutely No tolerence for a Hello and GoodBye Policy here with DR Boat Rentals, we understand how important it is to be safe with all ages. Limiting your stress and worry to cause a restriction from an amazing time with your beautiful family! We do all the work and you have all the fun! Ask about our Speed Boat with Tube and Tow package or “Party” Pontoon and Hospitality Package? We Host Parties! And Promote Family Fun!